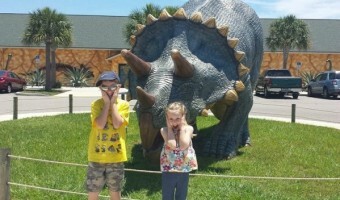 Our 1st Trip To Dinosaur World Florida! Plus, $2 off Per Adult Coupon! Florida Travel Destination! 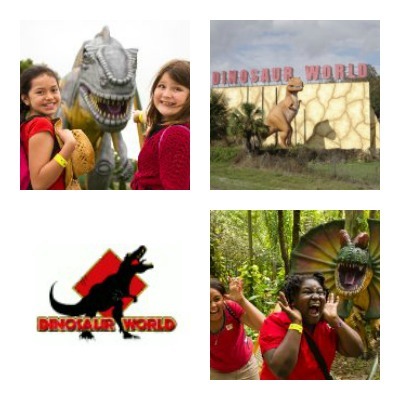 $2 off Per Adult Coupon for Dinosaur World!